Peanuts fans of all ages will love this novelty board book about hugs with a touchable, lovable plush Snoopy face on the cover! 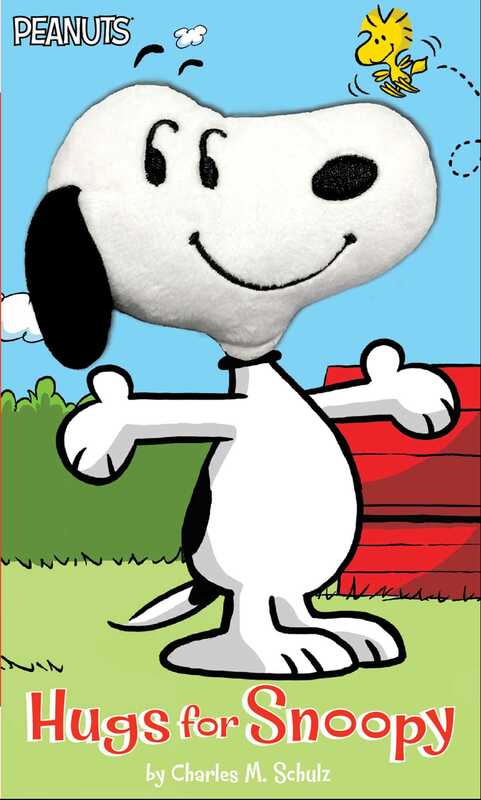 Whether you’re happy, sad, lost, or found, nothing warms the heart like a hug—just take it from Snoopy! In this adorable board book, Snoopy earns a hug from Linus, snuggles away the sniffles for Woodstock, and gets caught in a cuddle with Charlie Brown. Now Peanuts fans, young and old, can feel the love, too!